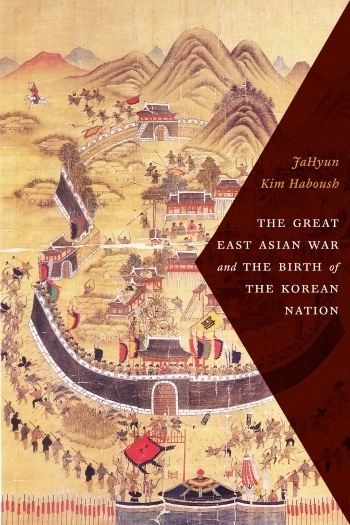 Professor JaHyun Haboush’s bookThe Great East Asian War and the Birth of the Korean Nation (Columbia University Press, 2016) is posthumously published. 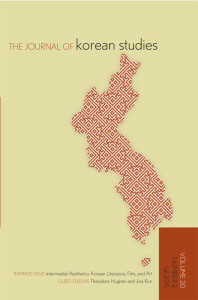 Professors Theodore Hughes and Jina Kim guest-edit the Journal of Korean Studies, Volume 20, No.2, Fall 2015, Thematic Issue Intermedial Aesthetics: Korean Literature, Film, and Art. 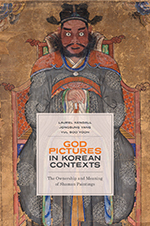 Professor Laurel Kendall’s book God Pictures in Korean Contexts: The Ownership and Meaning of Shaman Paintings (University of Hawai’i Press, 2015), co-authored by Jongsung Yang and Yul Soo Yoon. 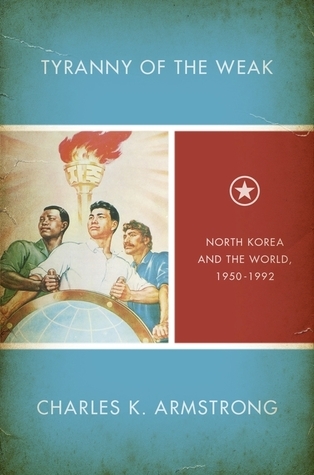 Professor Charles Armstrong book, Tyranny of the Weak: North Korea and the World, 1950 – 1992 (Cornell University Press, 2014). 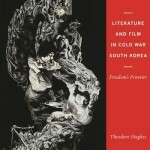 The 2014 James B. Palais Book Prize goes to Professor Theodore Hughes, Korea Foundation Associate Professor of Korean Studies in the Humanities and Director of The Center for Korean Research for Literature and Film in Cold War South Korea: Freedom’s Frontier (Columbia University Press, 2014). 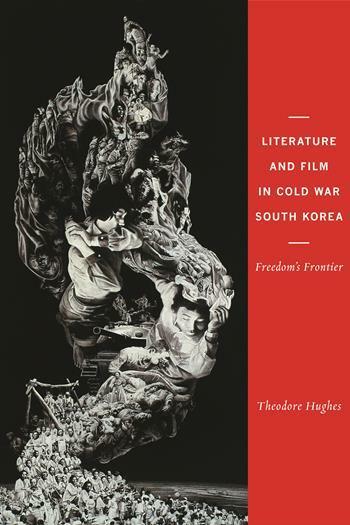 Professor Hughes’s book explores the ways in which Korean writers and filmmakers represented colonialism and modernity during Japanese colonial rule from 1910 to 1945 and, subsequently, the ways in which the colonial experience informed the work of Korean artists in the Cold War period. The James B. Palais Book Prize has been awarded annually since 2010 to acknowledge an outstanding English language book published about Korea. 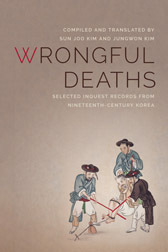 Professor Jungwon Kim’s book Wrongful Deaths: Selected Inquest Records from Nineteenth-Century Korea (University of Washington Press, 2014), compiled and translated by Sun Joo Kim and Jungwon Kim. 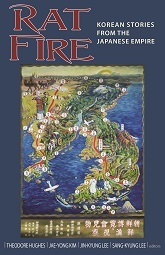 Professor Theodore Hughes’s new co-edited volume Rat Fire: Korean Stories from the Japanese Empire (Cornell East Asia Series, 2013). 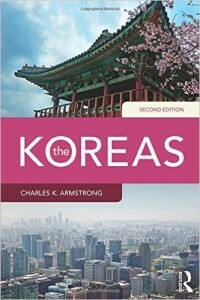 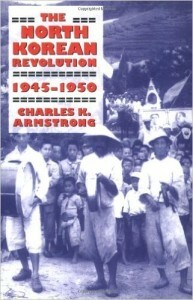 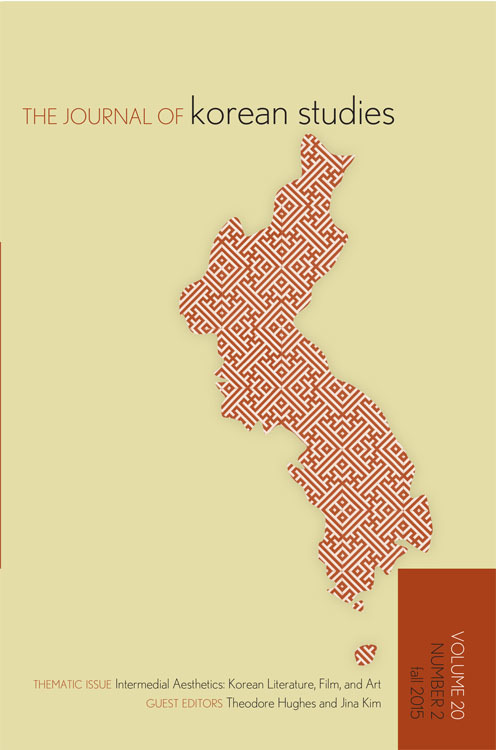 Professor Charles Armstrong’s The Koreas (Routledge, 2nd Edition, 2013). 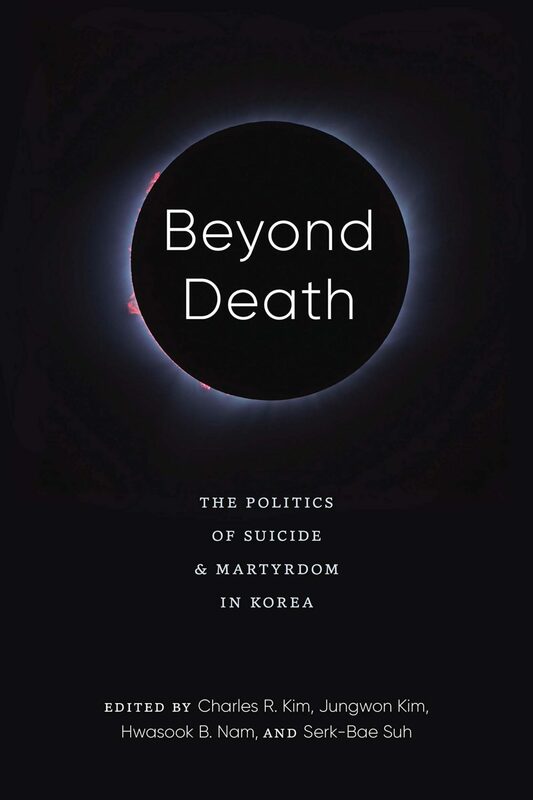 Professor Charles Armstrong guest-edits the Journal of Korean Studies, Volume 18, No.2, Fall 2013 thematic issue The End of War? 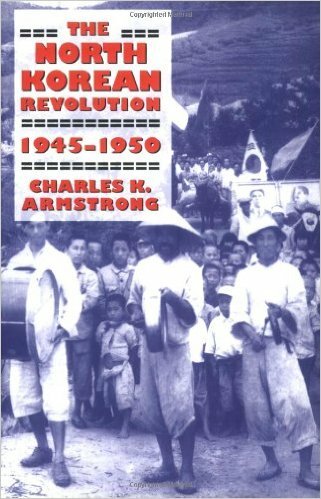 The Korean Armistice After Sixty Years. 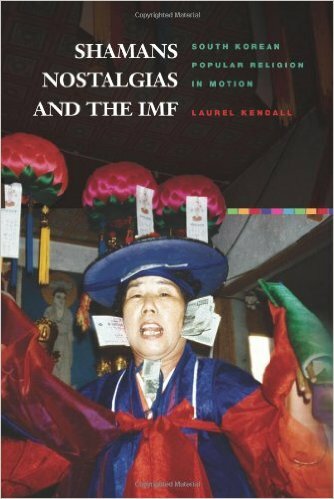 Professor Laurel Kendall’s book Shamans, Nostalgias, and IMF: South Korean Popular Religion in Motion ((University of Hawai’i Press, 2010). 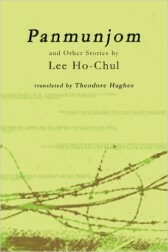 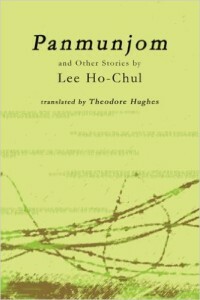 Professor Theodore Hughes’s translated Panmunjom and Other Stories by Lee Ho-Chul (Eastbridge, 2004). 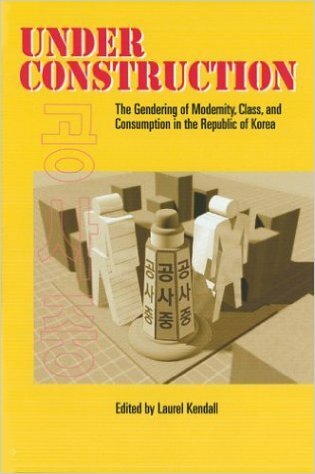 Professor Laurel Kendall’s Under Construction: The Gendering of Modernity, Class, and Consumption in the Republic of Korea (University of Hawaii Press, 2001). 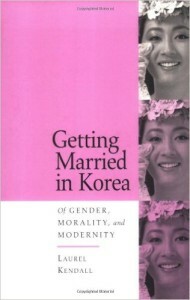 Professor Laurel Kendall’s Getting Married in Korea: Of Gender, Morality and Modernity (University of California Press, 1996). 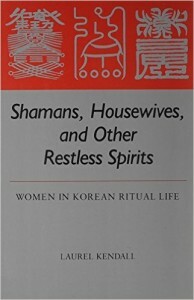 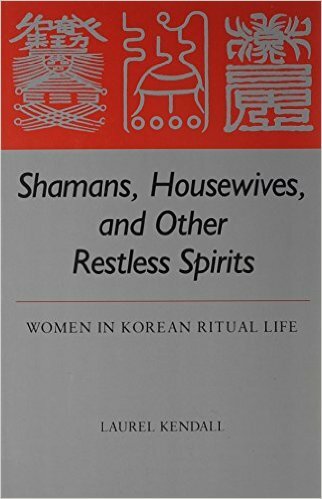 Professor Laurel Kendall’s Shamans, Housewives, and Other Restless Spirits: Women in Korean Ritual Life (University of Hawaii Press, 1985).